Burbank Housing Corporation (BHC) is a private, non-profit housing developer that operates an income-based affordable housing program in its 300+ rental units. 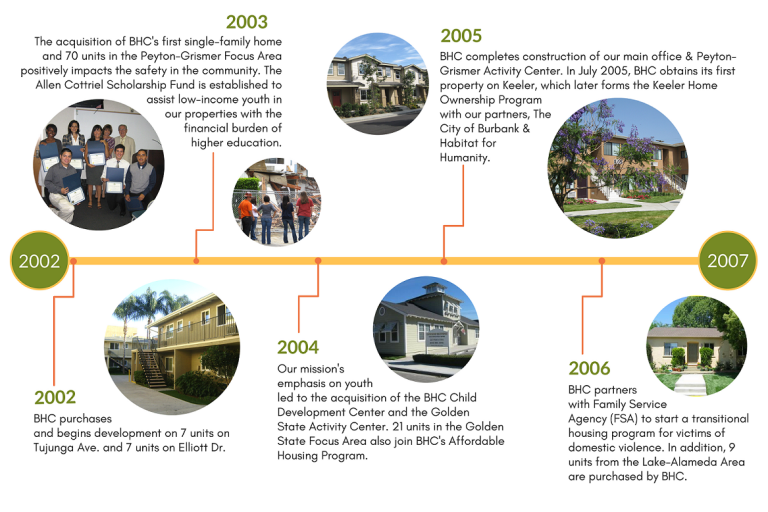 Chartered in 1997 with the assistance of the City of Burbank’s Redevelopment Agency, BHC has impacted the local community and housed hundreds of low- and moderate-income families in our properties. 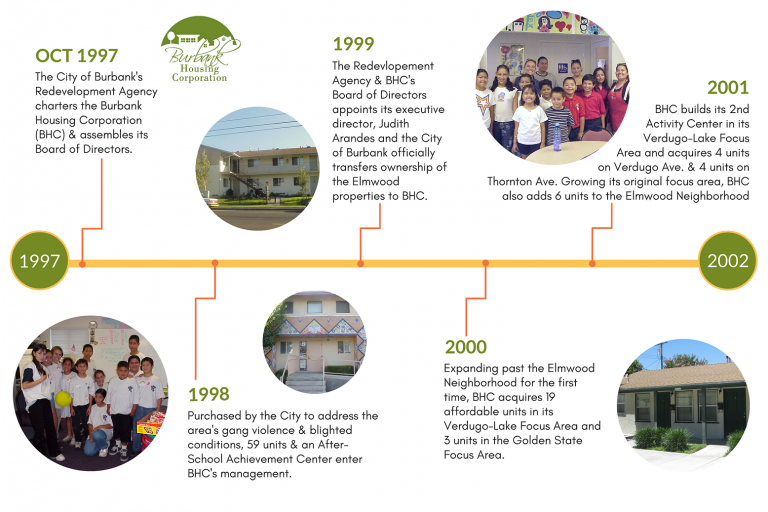 We are committed to partnering with the City of Burbank and all the other segments of the Burbank area to ensure that our projects are a source of community pride and to demonstrate that public investments are always a worthy endeavor. 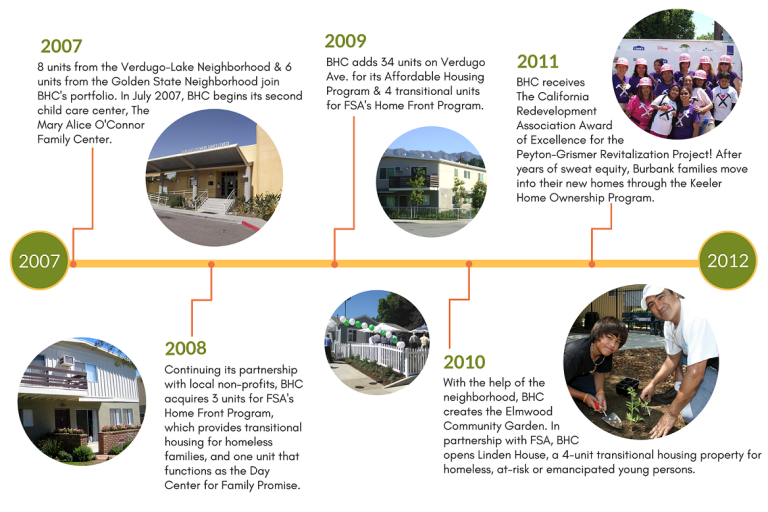 Our mission is to preserve, upgrade, and develop affordable housing opportunities in Burbank and to provide a safe, service-enriched environment for the residents in our communities. 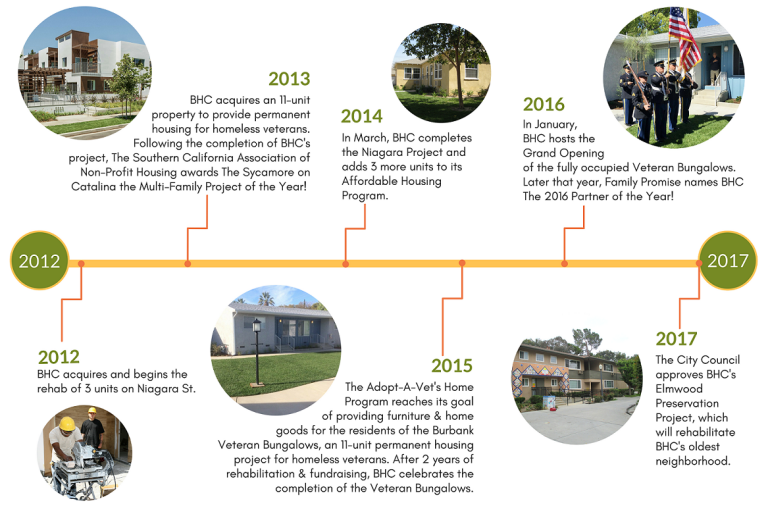 BHC prides itself in maintaining high-quality, attractive & safe properties for families, although many seniors and persons with disabilities also form part of our communities. Our efforts to provide larger units and to create our After-School Activity Centers, where children can participate in our after-school mentoring and tutoring program, demonstrates our emphasis on families.